When you wish upon a star, dreams do come true. 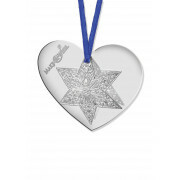 Newbridge created this beautiful collection to support the wonderful work of the Make-A-Wish Foundation. 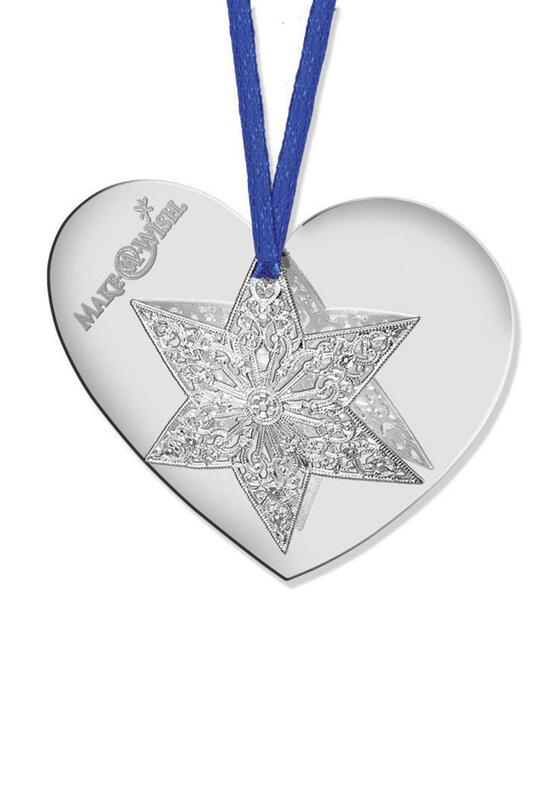 A contribution from the sale of each piece will be donated by Newbridge Silverware to Make-A-Wish Ireland.This exclusive piece features an intricately engraved star on a hanging heart, complete with ribbon. Presented in a Special Edition Gift Box.